Dental%2BCare%2Bfor%2BBabies.jpg - Adelberg Montalvan Pediatric Dental PC & Orthodontics too! 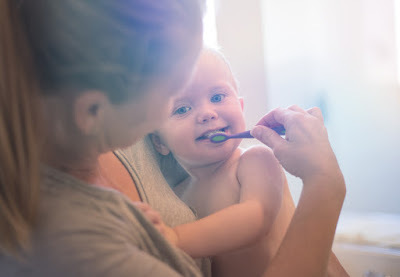 A stock photo of a Toddler (boy) having is teeth brushed with the help of his Mother. Photographed using the Canon EOS 1DX Mark II.